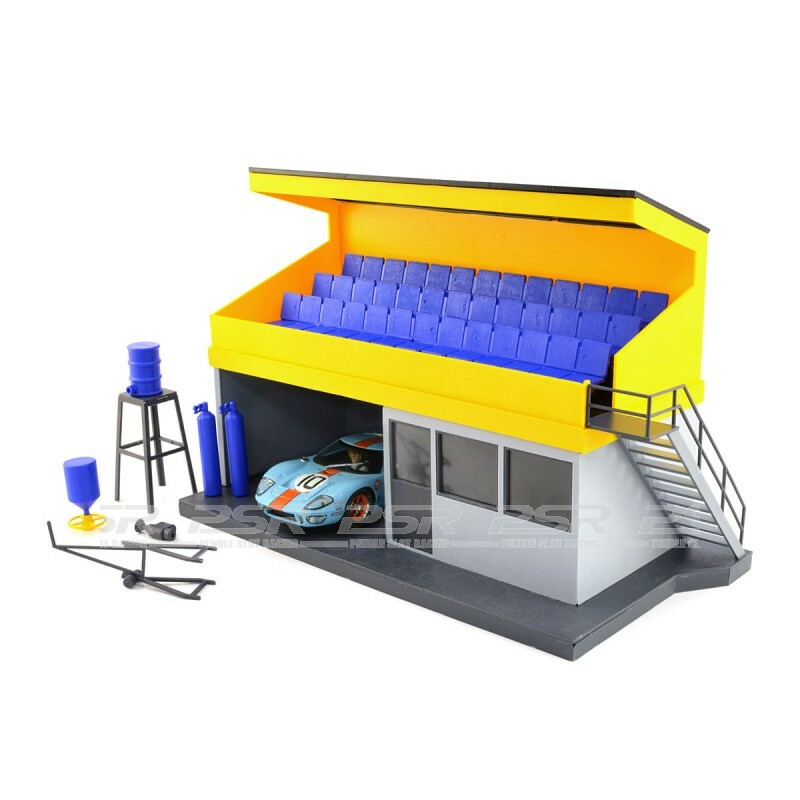 A pre-coloured plastic model kit which can be assembled as a grandstand, or in two parts as a pit stop garage and spectator building. 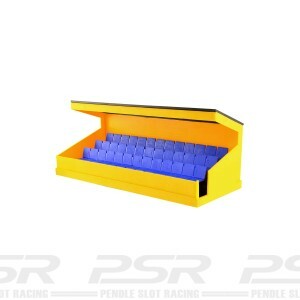 Scalextric Grandstand Kit with accessories. 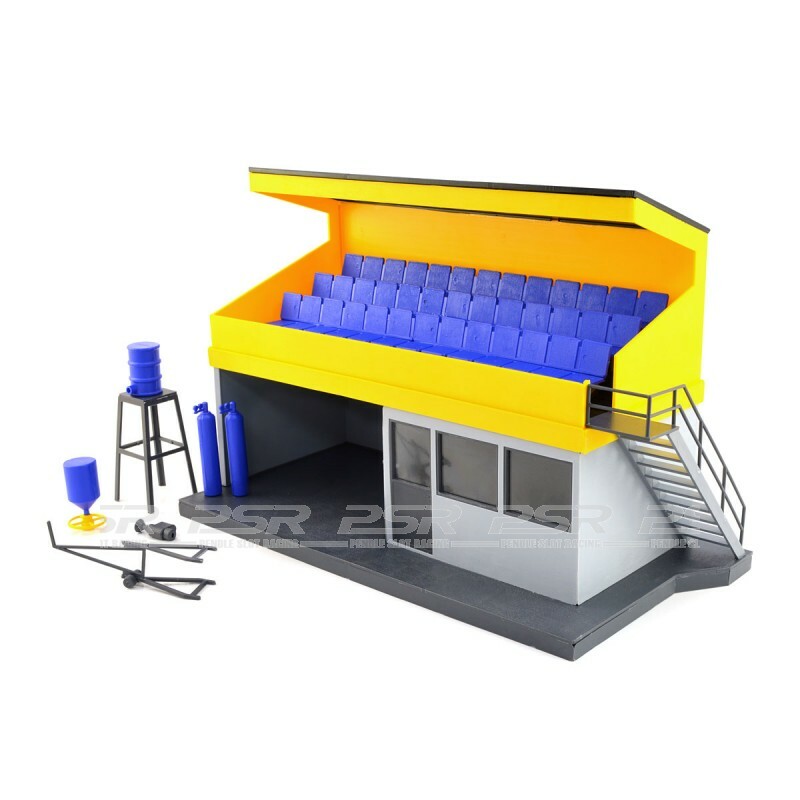 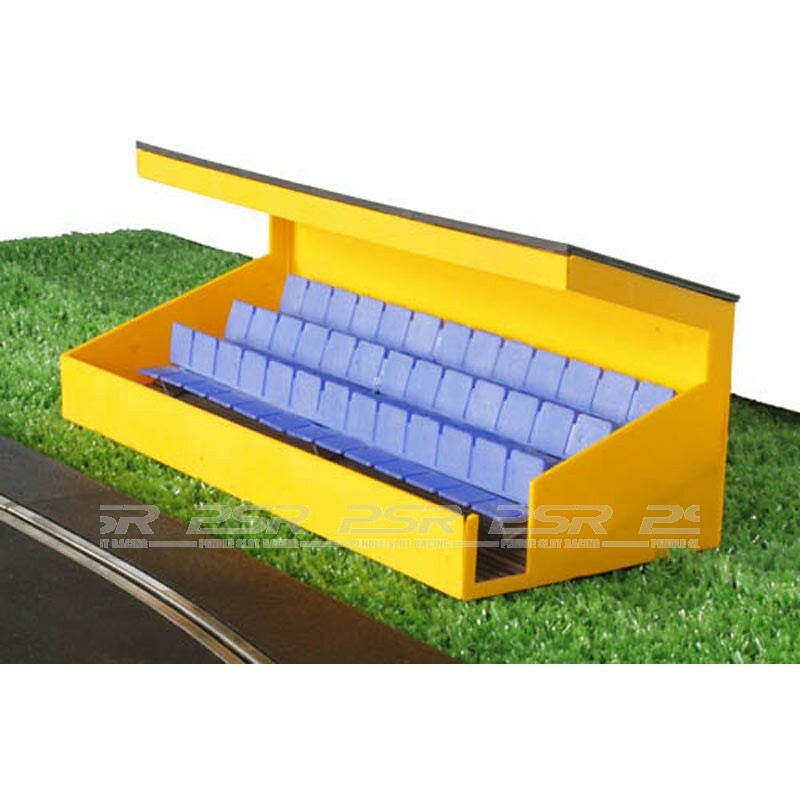 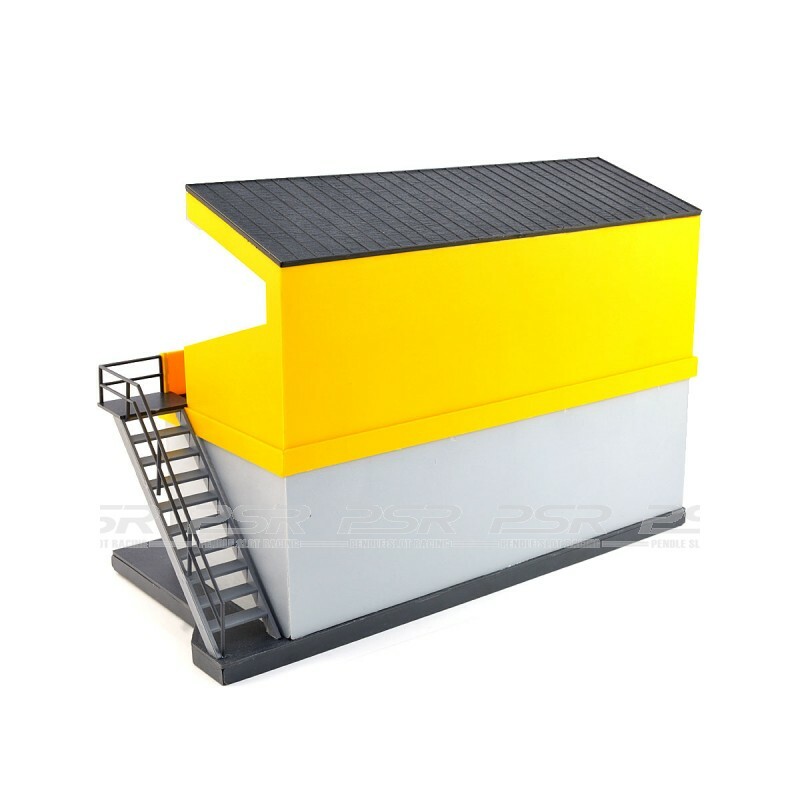 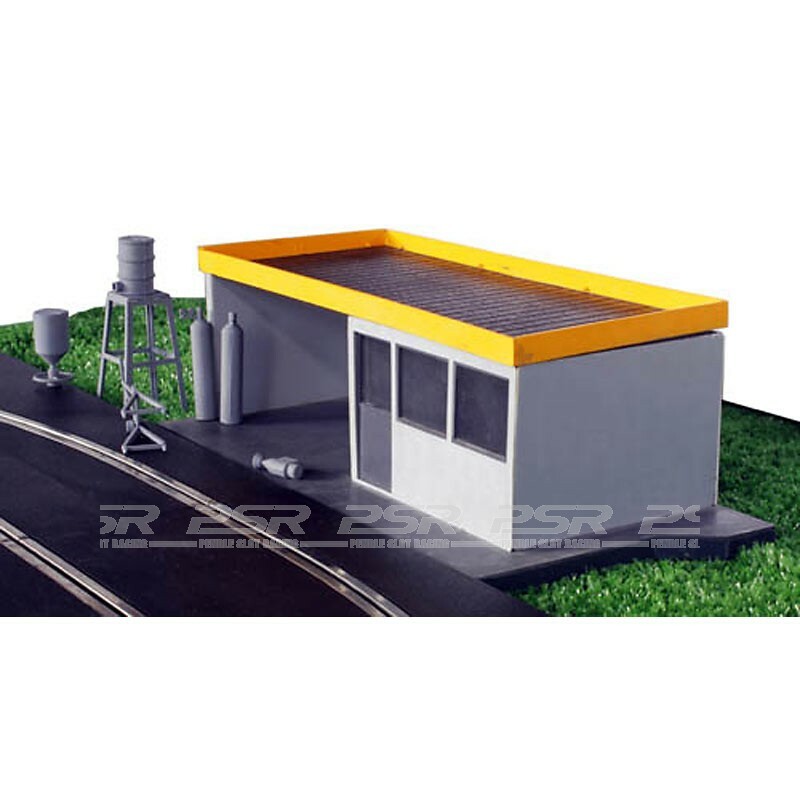 This 1/32 scale kit contains parts to make one grandstand, or in two parts as a pit stop garage and spectator building. 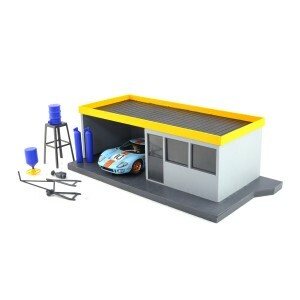 Accessories include: Steps, Fuel Tank, Oxyacetylene Cylinders, Jack, Fuel Filler and Compressed Air Tool.